For 60 years, the Chevrolet Corvette has been an American icon of horsepower and performance. 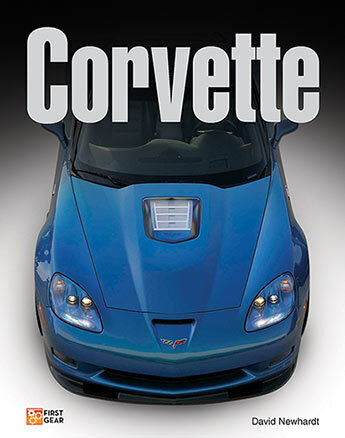 In Corvette, award-winning author and photographer David Newhardt tells the full story of these legendary machines. David Newhardt is one of the best automobile photographers working today and has provided photography for best-selling Motorbooks titles Muscle: America’s Legendary Performance Cars, Corvette: Fifty Years, Mustang: Forty Years, Mopar Muscle: Fifty Years, and Shelby Mustang: Racer for the Street. He lives in Walworth, Wisconsin.